The Superflex Unthinkables poster colorfully displays all 14 of the original Team of Unthinkables in a fresh new and larger format. 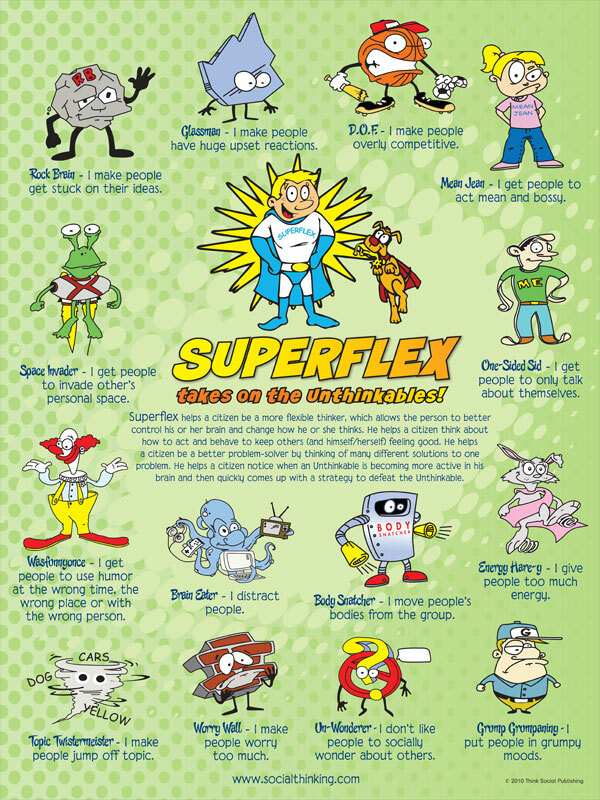 Several Superflex characters are at the top, to remind students that Superflex represents the superflexible social thinking that’s in each of us. When we use our flexible thinking we can overcome the sneaky Unthinkables. 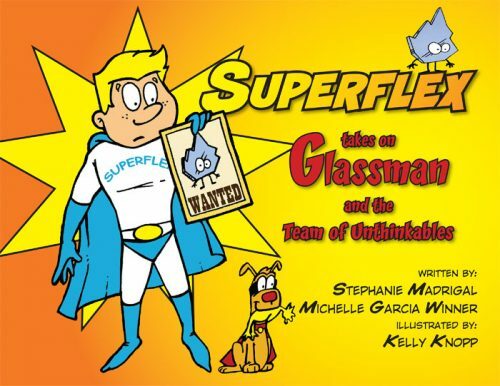 The Unthinkables range from Glassman to Rock Brain to Worry Wall and Energy Hare-y, with the poster displaying each of their powers and how they try to sabotage our thinking and social behaviors. Information on Purchase Orders here. Postage information here. 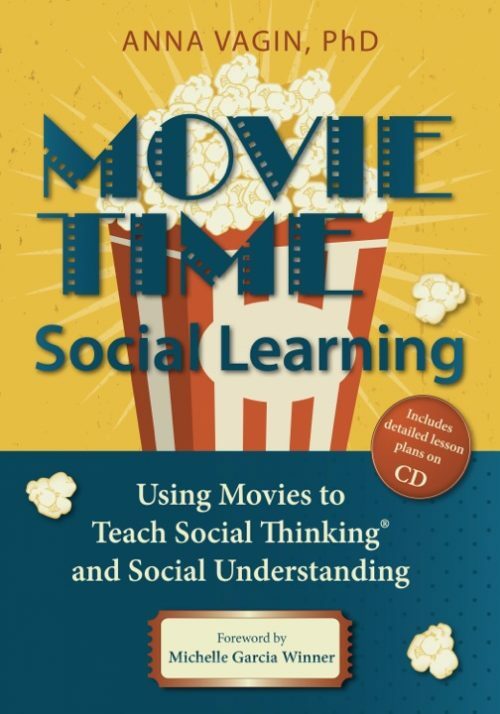 With this newly updated edition, you’ll also notice tweaks to several of our characters to bring more diversity into the characters and the curriculum. 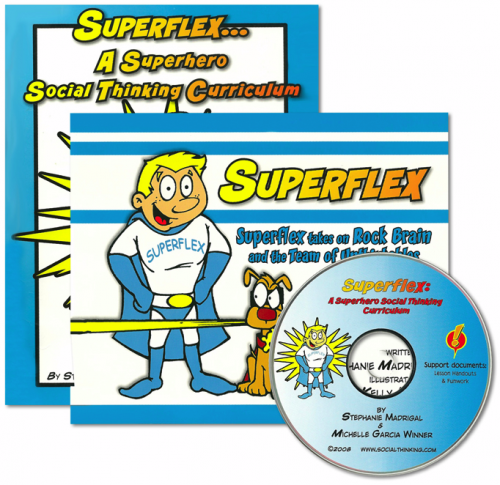 The larger format is a great visual tool to supplement the Superflex Superhero Curriculum and for use in the classroom, clinic, or at home – anywhere flexible thinking is needed! 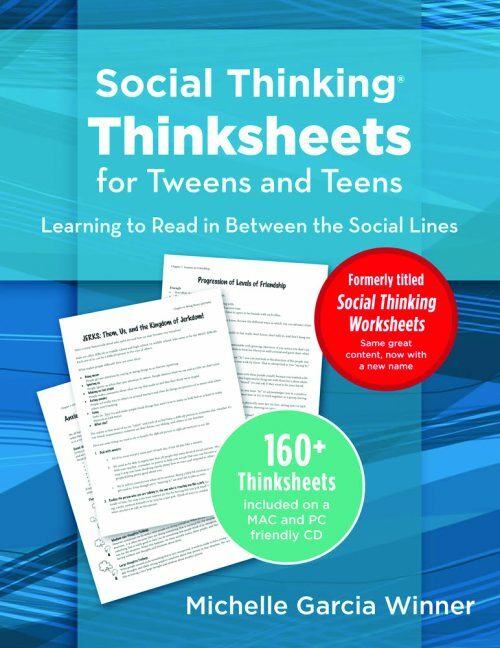 Pair it with our new Superflex Thinkables Poster to reinforce teaching and learning. When you compare the two posters, you will see that the Unthinkable and their matching Thinkable are placed in the exact same location on each poster. 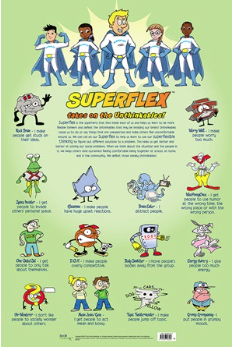 And, check out the free Superflex is Me! 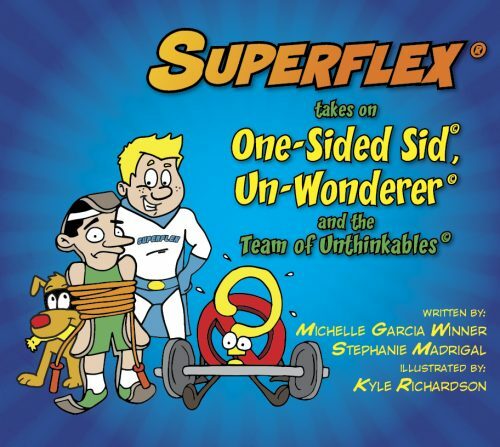 lesson and download on our website: kids can draw their own Superflex! Dimensions: 24″ width x 36″ length. 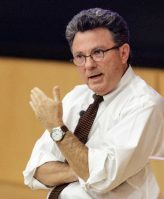 Dr Ross Greene Workshop - Helping Behaviourally Challenged Students Do Well.